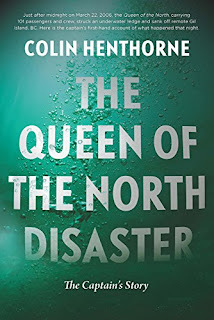 I got The Queen of the North Disaster: The Captain’s Story (Harbour Publishing, 2016) by Colin Henthorne as a Christmas present for Wayne. 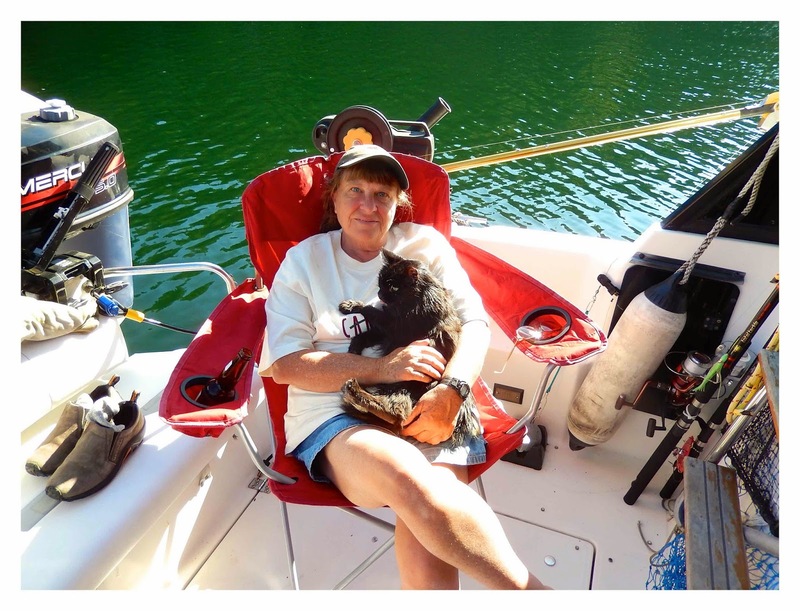 I knew we both would be interested in the captain’s first-hand account of the sinking of the BC Ferries Queen of the North off Gil Island in the Inside Passage of British Columbia’s northern coast. Our hometown of Powell River is ferry dependent. If you want to come to or leave Powell River there are only two choices, by sea or air. Flying on Pacific Coastal Airlines from Vancouver is quick, but relatively expensive. For the majority of people, BC Ferries is the logical choice for public transportation. 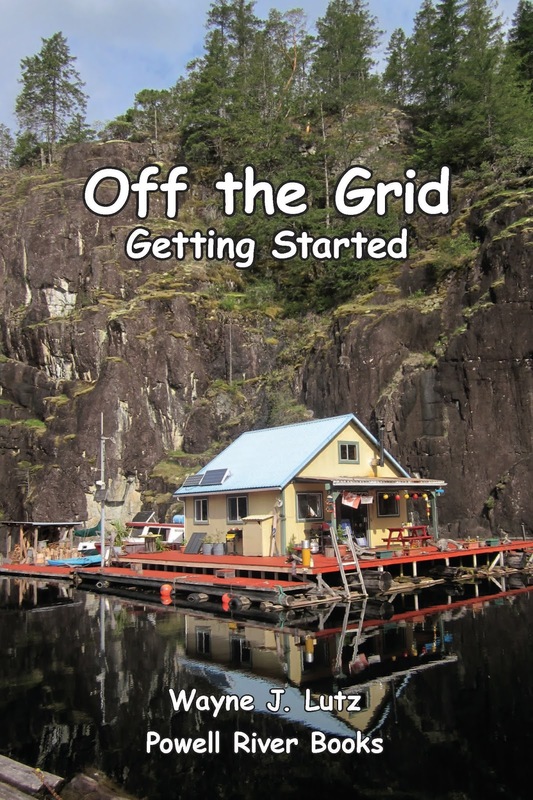 The other reason we were greatly interested in this book was because we were awakened around midnight on March 22, 2006, to heavy rain and destructive winds slamming our float cabin back and forth on her steel cable shore anchors. There was no way to get back to sleep, so we turned on the radio to listen to CBC. Rather than calming our nerves, we listened to the unfolding disaster happening to 101 passengers and crew far to the north. Our bedside rechargeable CC Radio. It was a terrible night for passengers and crew. Without warning, the side of the ferry was ripped open. Within 32 minutes, the crew searched and evacuated the entire ship. 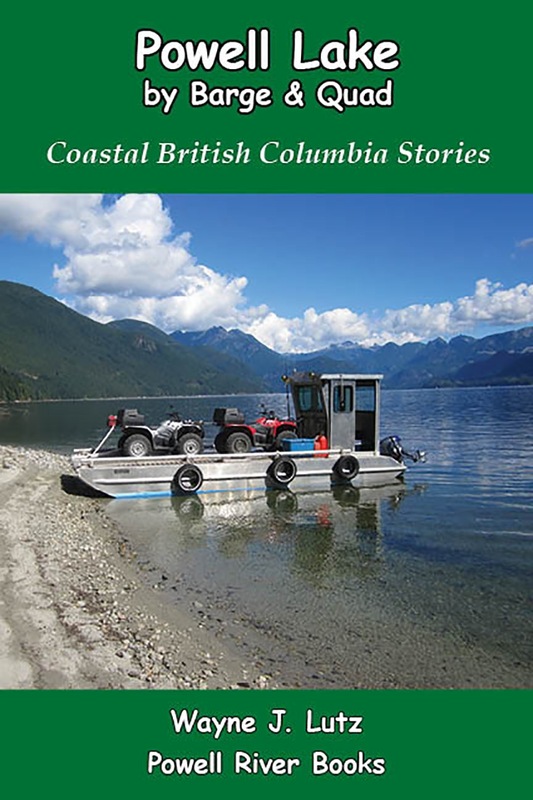 Even though it was a dangerous night, people with fishing boats from the First Nations community at Hartley Bay came to their assistance before the Coast Guard arrived. While it appeared everyone was evacuated, it was later determined that two passengers could not be found despite extensive land and sea searches. The marine disaster resulted in commendations for the orderly evacuation, then lawsuits, court cases, sentences and firings. Colin Henthorne lost, then regained, only to lose again his position with BC Ferries. Crew on the bridge that night also had their lives disrupted by conjecture and innuendo, even prison time for one. 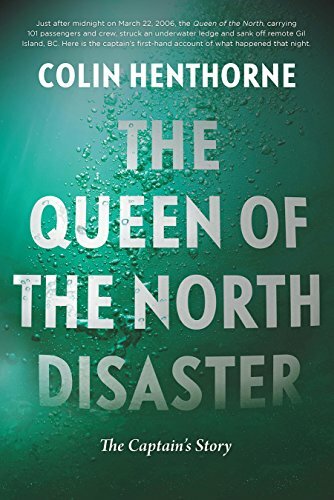 Captain Henthorne tells the story from his point of view including details about the Queen of the North as a ship, her workings, her crew and their responsibilities, and the events of that fateful night.